Celebrate Easter at your favorite BHG restaurant! Choose the dining experience that best fits this special day. Malone’s will offer the perfect dining experience for lunch or dinner. In addition to all of the classics, Easter Chef Features will be offered during lunch. Reservations available by calling 859-335-6500 or online, https://bluegrasshospitality.com/reservations/. OBC Kitchen will offer a delicious brunch until 3pm and chef-driven favorites for a perfect dinner. 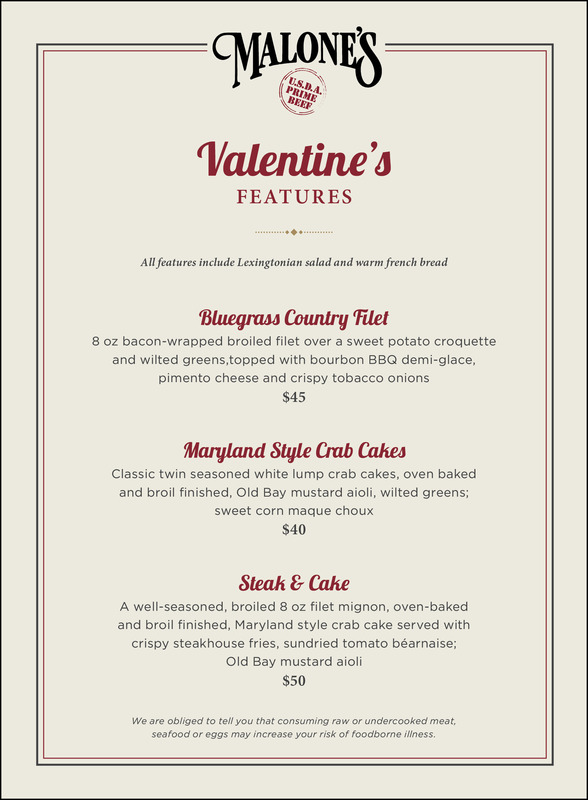 Reservations available by calling 859-977-2600 or online, https://bluegrasshospitality.com/reservations/. Harry’s and Drake’s will offer everyday favorites and be open normal business hours. Reservations not required. Questions, please call 859-335-6500 and a team member will be happy to assist you. Our team hopes to serve you soon!